Because soon enough you'll need to know how to cook for yourself. 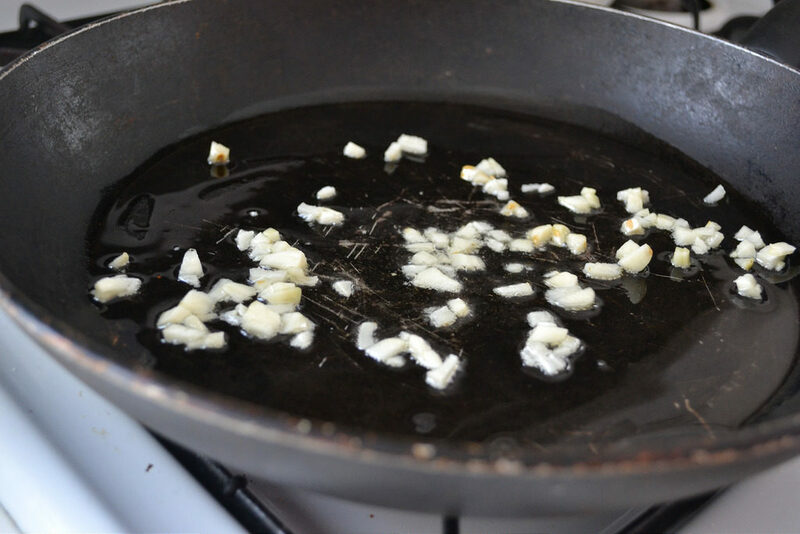 Most of us can read a recipe and know what mixing or cutting an ingredient means, but when it comes to broiling, sauteing, and simmering… well, we might get a little lost. Soon enough we’re going to be cooking for ourselves and we’ll need to know these basic cooking terms. So get to learning. If a recipe asks you to sauté something, that just means to cook or brown your food on the stove top with a little bit of butter. Test your skills and sauté the garlic for this awesome creamy proscuitto spaghetti. 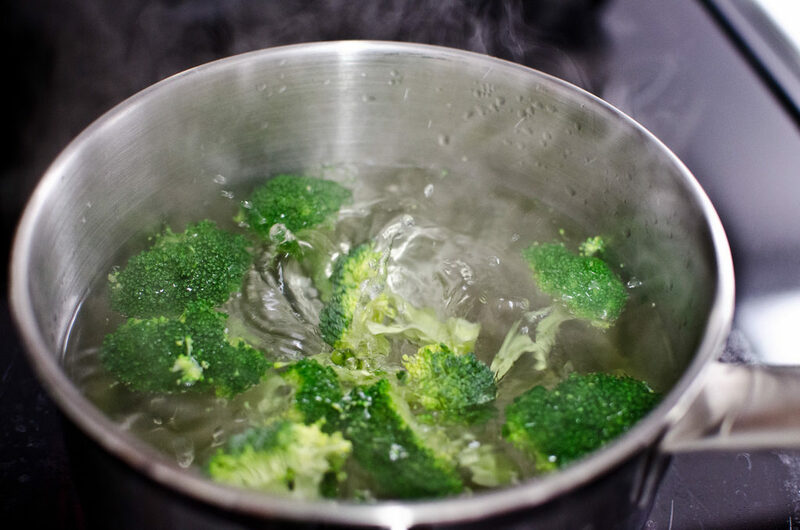 When you’re asked to blanch something, this means you briefly submerge the food in boiling water and then immediately put it in ice cold water to stop it from cooking further. Try blanching the sweet potatoes for this awesome sweet potato and bacon hash. Usually in dessert recipes you’ll be asked to cream the butter and sugar. 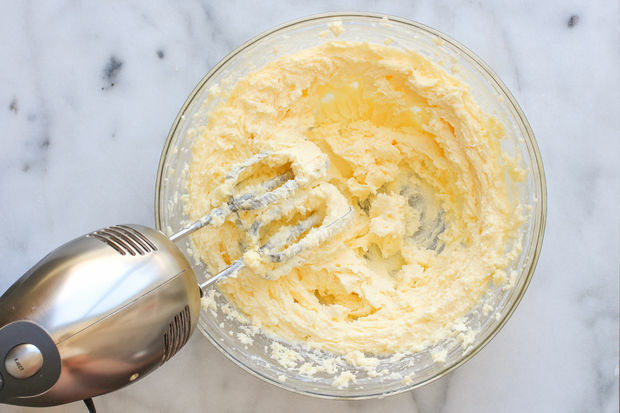 This just means you need to soften the butter by beating it at room temperature with the sugar until it’s creamy and blended together. Cream some butter and sugar and make these toasted coconut and white chocolate chip cookies. You probably won’t be roasting a turkey by yourself any time soon but you may want to know how to roast veggies for an easy snack. 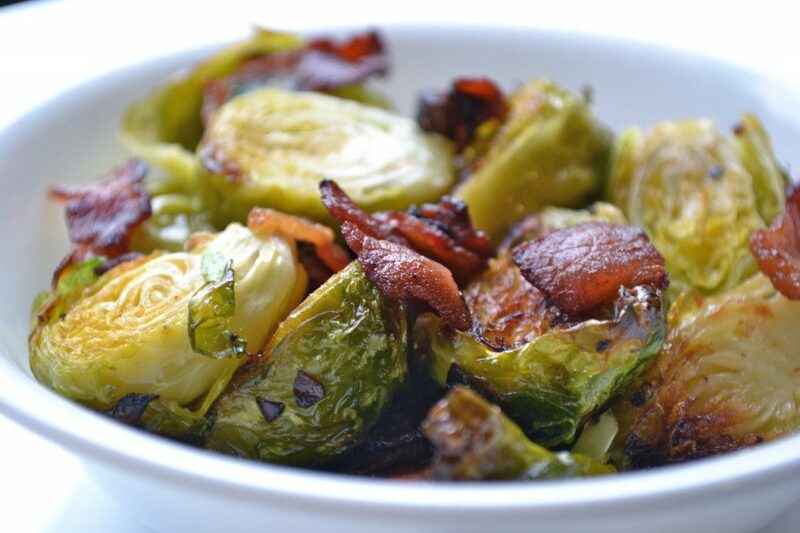 Roasting means to cook with dry heat, so simply cook the veggies in the oven and they’ll be roasted. Try these delicious roasted chickpeas for an easy snack. 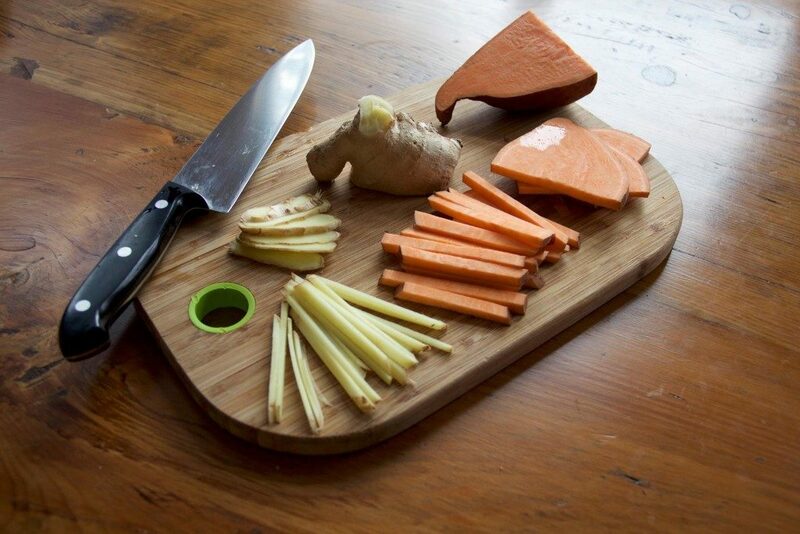 This term just means to slice foods (usually vegetables) as thinly as possible. Master the technique by making this zucchini linguine that just so happens to be carb-free. 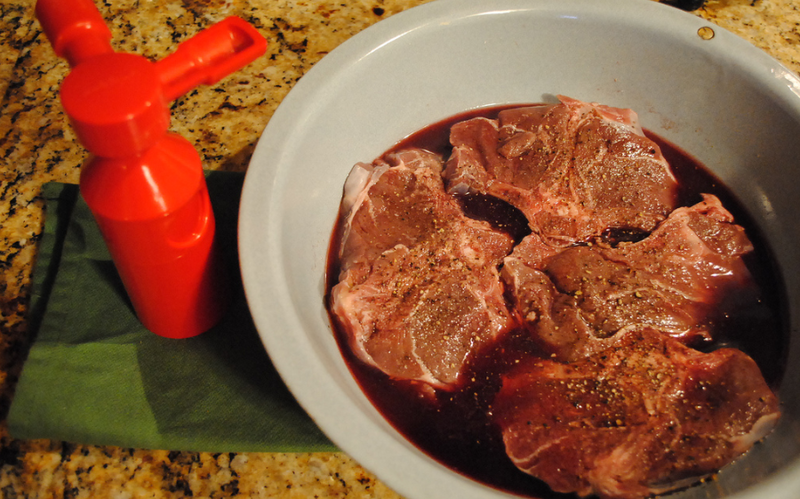 To marinate something (usually meat) you soak it in a flavorful liquid before you cook it. That way, while your meat is cooking it’ll soak up all the flavor and make your meat more tender and juicy. Marinate the chicken in this Asian-style baked chicken recipe. In cooking terminology, mince means to chop food into teeny tiny little pieces. Mince some garlic and try to make a simple homemade vinaigrette. 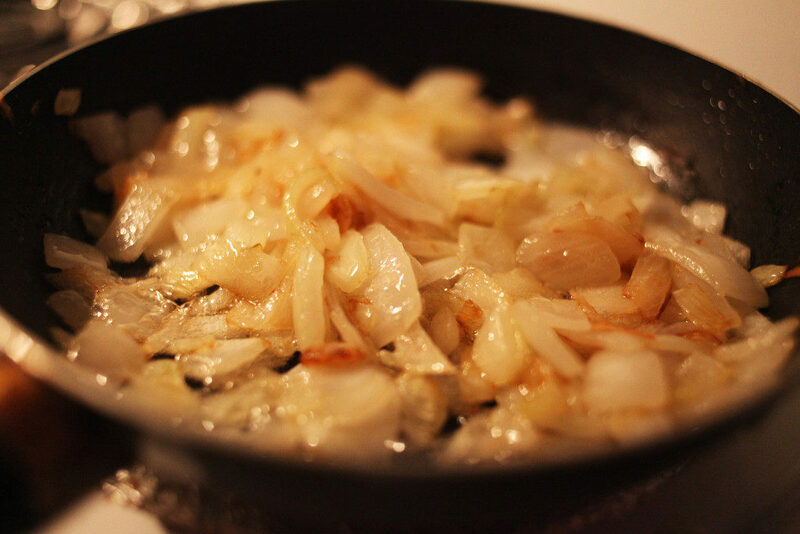 To sear a meat, you quickly brown each side of the meat on a hot stove pan. A caramelized crust will form on the outside of the meat and it will enhance the flavor while leaving the inside juicy. 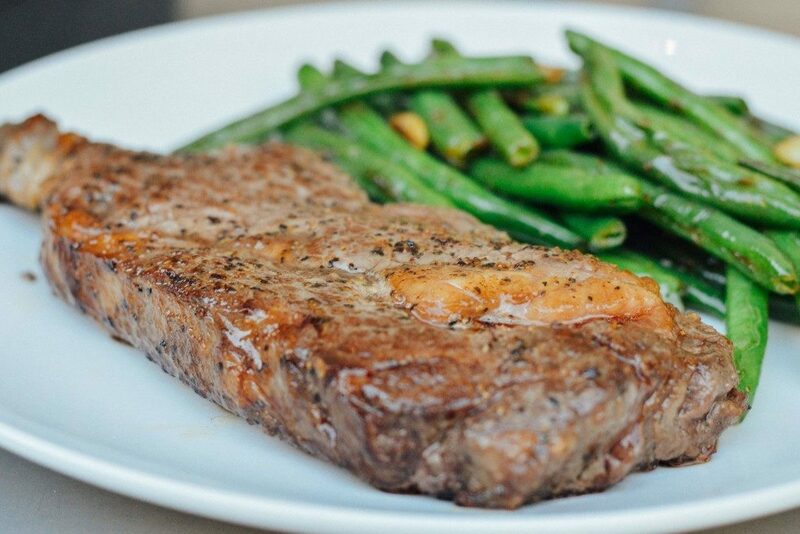 Learn how to perfectly sear a steak.